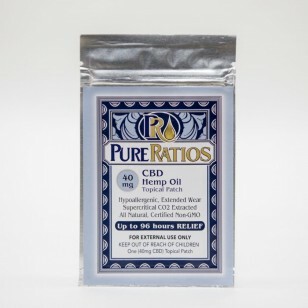 Home » CBD » CBD Pure ratios transdermal patch. 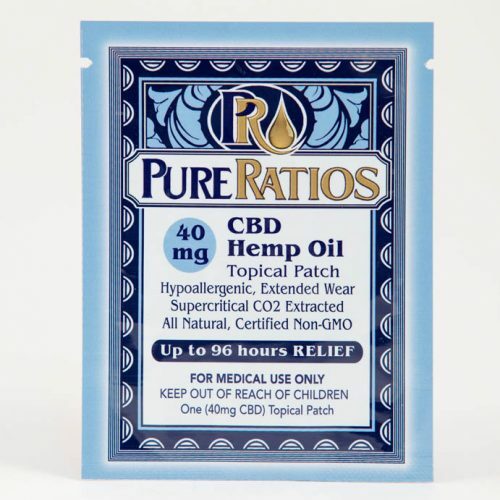 Pure Ratios proudly presents the first and only line of patent pending topical reservoir patches that last up to 96 hours. 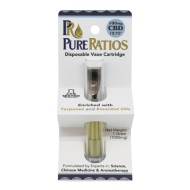 They are naturally pure and additive free. 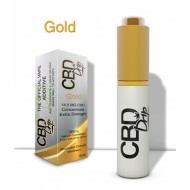 The following dosages and ratios are available: CBD 40mg. All patches are made with all natural ingredients including terpenes from essential oils. Up to 96 hours of RELIEF! Return Policy: Once order has been received and you are not satisfied with the product within 3 days of purchase you may return for full refund. Any manufacturer defects or issues on the part of the manufacturer, you may return for a replacement or refund within 30 days of purchase. Pricing and specials are subject to change. 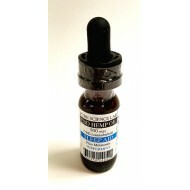 Please reach out to your Rep or Sales Manager with any questions regarding the product. 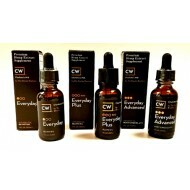 Please be aware that the products may contain essential oils and infused herbs, therefore if you have any allergies to such please do not use.